A proximity-based marketing mobile app that accelerates the sales cycle and enhances customer experience. Argility, part of the Argility Technology Group and leading enterprise software developer, has launched AutoScan, a tool that enables car dealers to engage buyers with relevant content, at the right place, at the right time, and thereby accelerates the sales cycle and enhances customers’ buying experience. 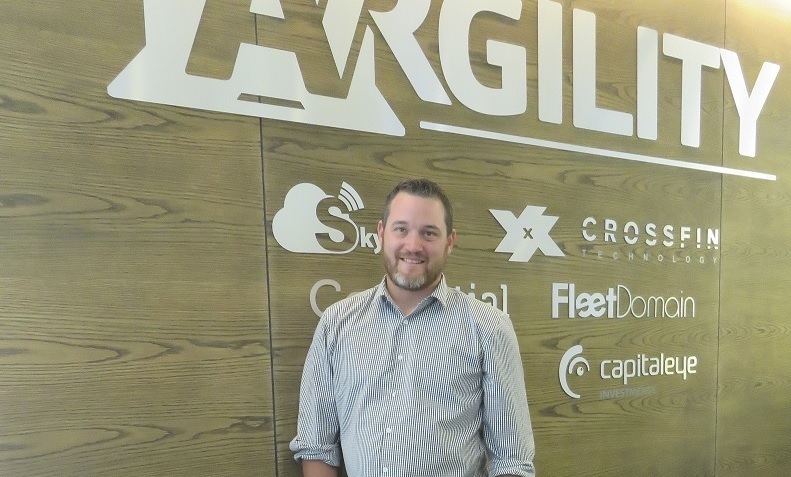 Argility’s business development consultant, Bryan Slaven, says this proximity-based marketing mobile app is a real-time platform for delivering relevant content to buyers on their mobile phone, using beacon technology. “The app has relevance in any arena where customers and potential buyers are seeking information that will assist them in their purchase. It can be used in automotive, retail… essentially any environment where a seller/purchaser scenario exists. Both seller and buyer have everything to gain from this ground-breaking technology. The app is simple in application and basically works as follows: a buyer walks into a dealership/shop, etc; the beacon then sends information to the buyer’s mobile device; the buyer interacts with this information and the dealer gets data based on the buyer interactions,” says Slaven. Steve Mallaby, Argility’s chief operating officer, says Autoscan is set to revolutionise the way business is conducted. “It is a powerful cloud-based platform that allows consumers to receive opt-in, proximity-based communications via their mobile devices. Using easily deployed beacon technology, getting the right content at the right time is now a reality,” says Mallaby. The creation of multiple touch points and the ability to drive consumer loyalty. Extend the customer experience, at every touch point. Notifications can include links to the company Web site or invite customers to view other offerings that are not on the shop floor. For example, customers can be directed to an e-commerce Web site to order immediately. Collect customer information to deliver quality experience. Consumer information is crucial to improving services and providing better customer experiences. The solution enables notifications to be branded for the company pushing the communication. This increases brand awareness and consistency with immediate brand association with the message being sent. “AutoScan provides a value-laden, information-rich experience for consumers and businesses. It opens up new ways of creating continuous leads and revenue streams in a cost-effective manner. It essentially merges the physical and digital worlds to enable seamless, effective, high-value communications,” concludes Mallaby.